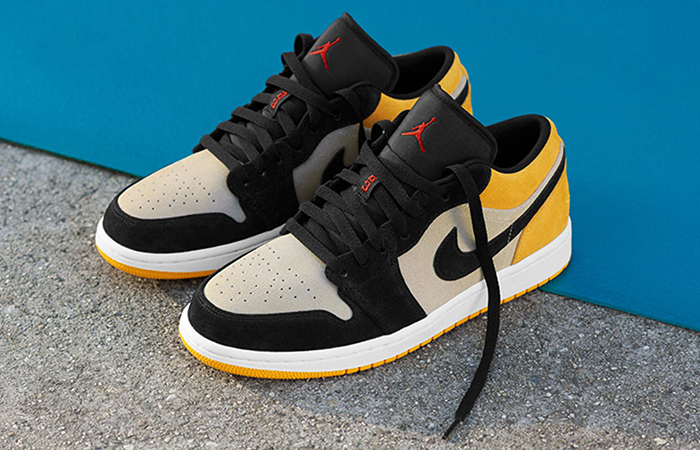 Nike Air Jordan 1 Low University Gold is coming back into style with all new skateboarding inspired this April making your summer days more exciting as you thought it would be initially. 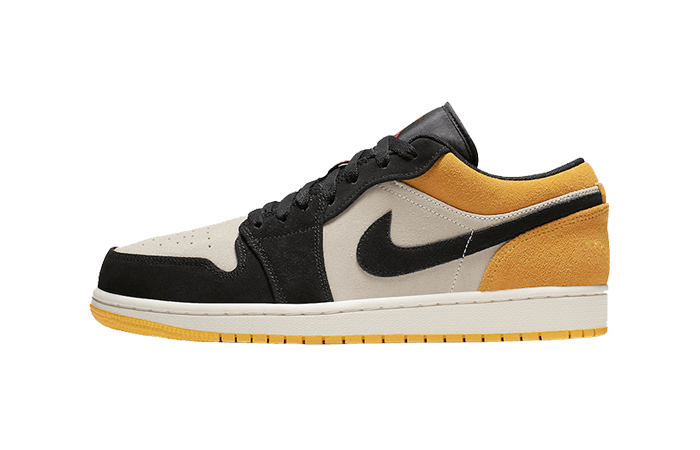 Here’s what you need to know before about these new colourways but with the classic AJ Low silhouette. 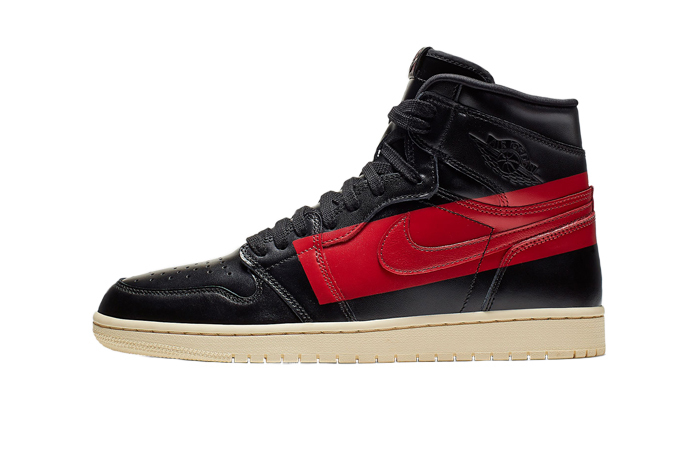 It’s comprised of Sail, Gym red in some hits on the tongue with the classic Jumpman logo and the savvy University Gold complimenting the black panels and tongue. 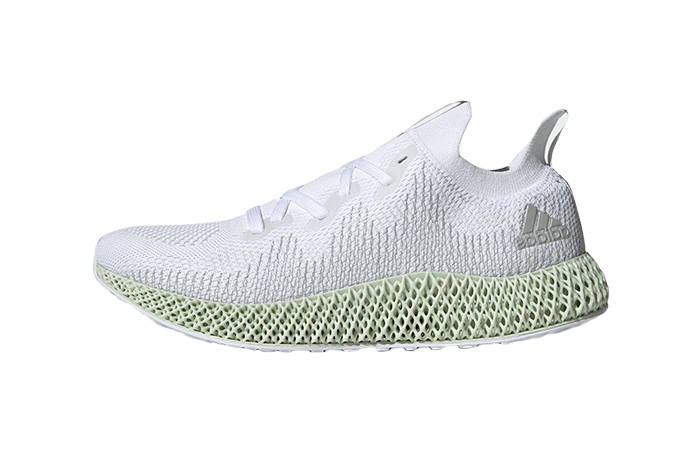 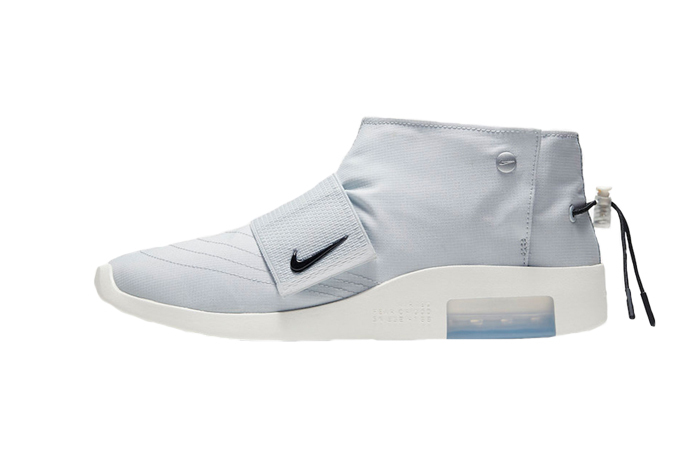 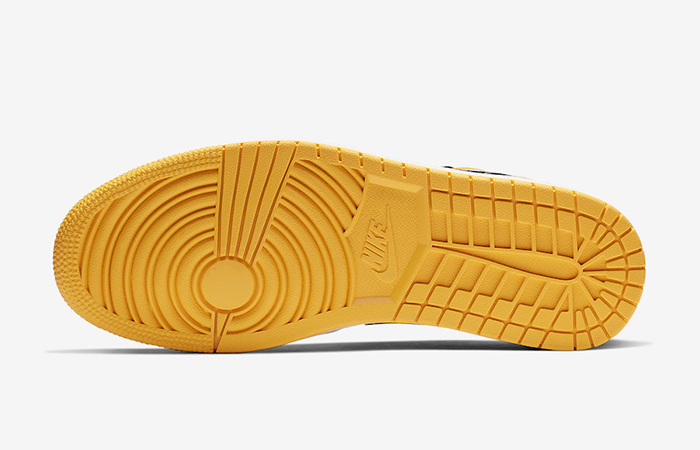 In the bottom, there’s the yellow outsole moving to a bright white midsole. 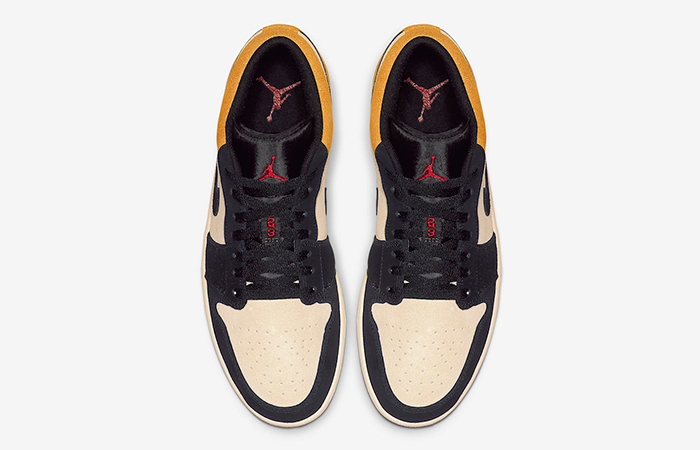 As usual, it got the premium leather treatment also the entirety of the shoe has this textured nubuck material which might look like a suede at first glance but it’s not, and that’s what gives it a unique look from all the other Air Jordan. 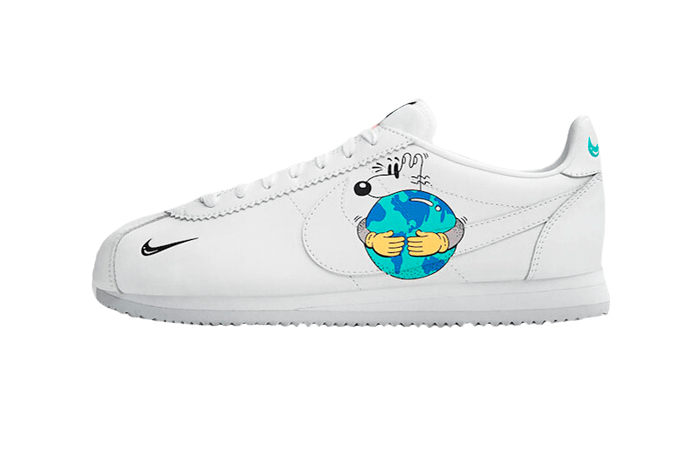 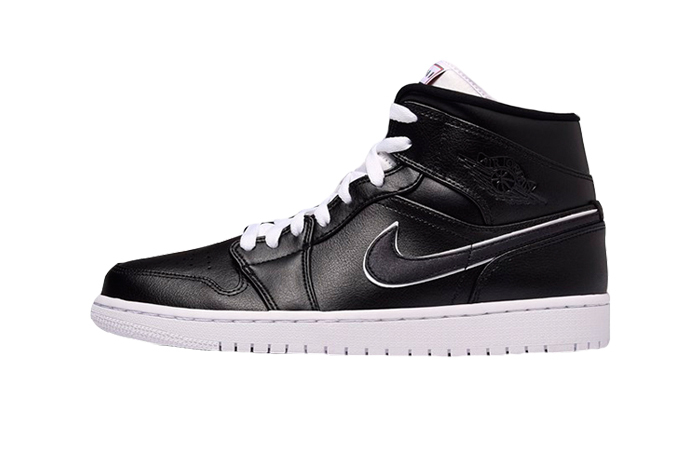 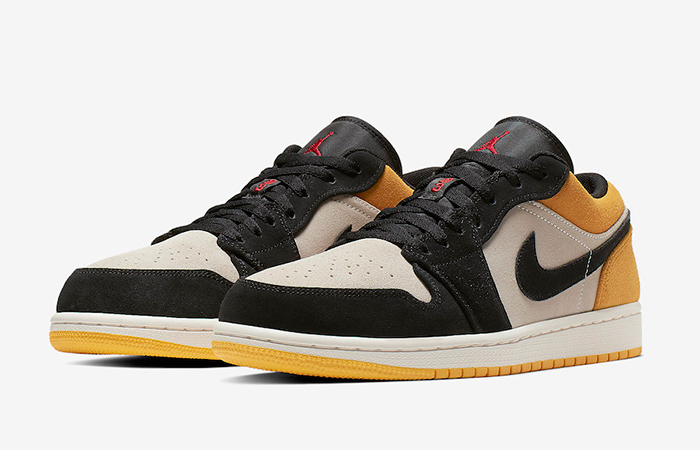 Then around the back, there’s an embroidered ball and wings motif along with the classic black Swoosh completes this timeless design of this year’s newly revived Air Jordan 1 Lows. 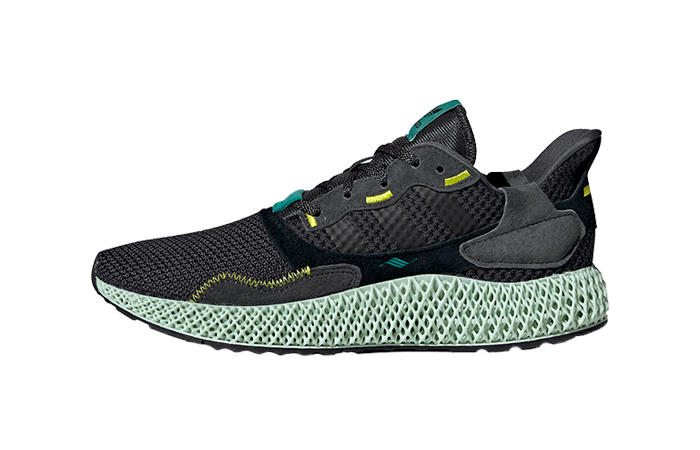 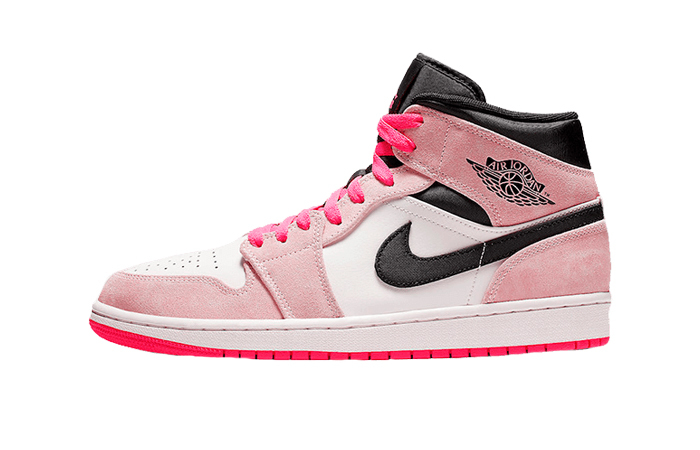 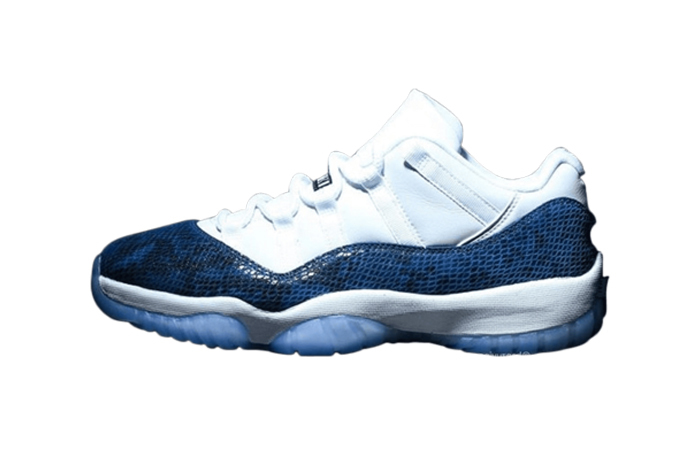 This Jordan, a modern classic, will be available in minimal quantities, so be sure to give us a follow @FastSoleUK so that you’re always updated with the new updates and releases and where to get them as soon as they go live! 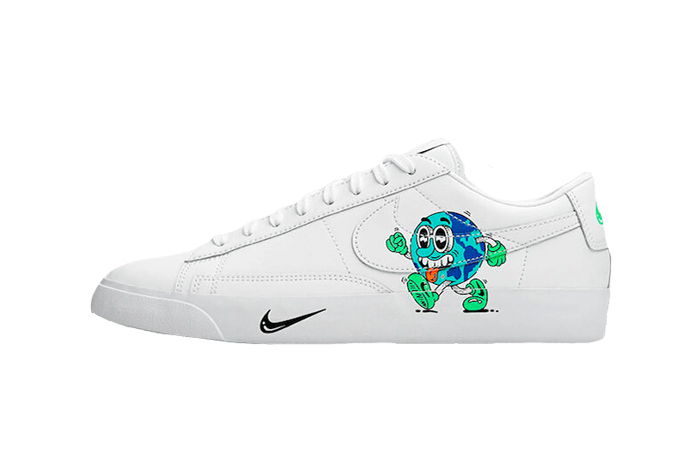 With the loveable colour scheme, it set a high standard in the streets while being inspired by the skateboarding community they gave a lot of thought of how to make them glow amidst the crowd of people and keep everyone’s on your feet. 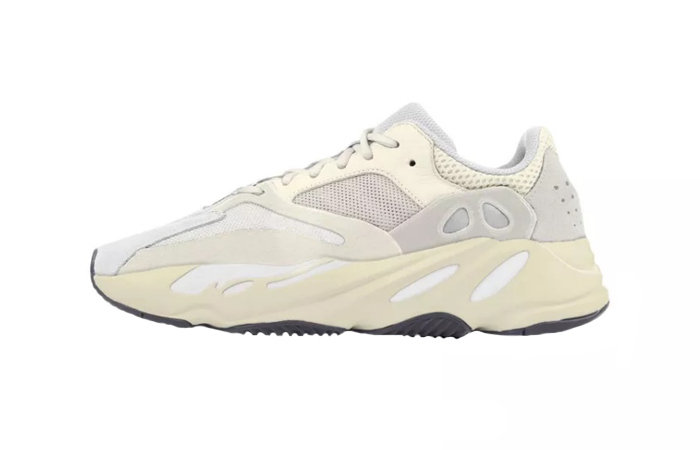 The University Gold and the bright white midsole and dressed with the mixture of that Black and White textured body it truly made a pleasing contrast to the eyes of the ordinary folks. 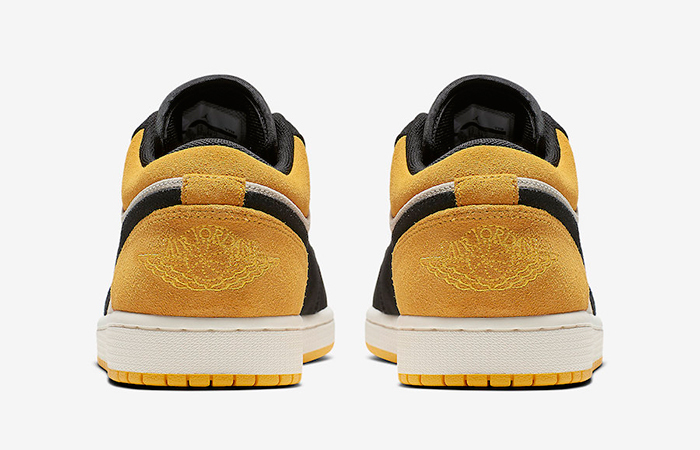 Nike Air Jordan 1 University Gold releases this April 13th via listed UK and European retailers.